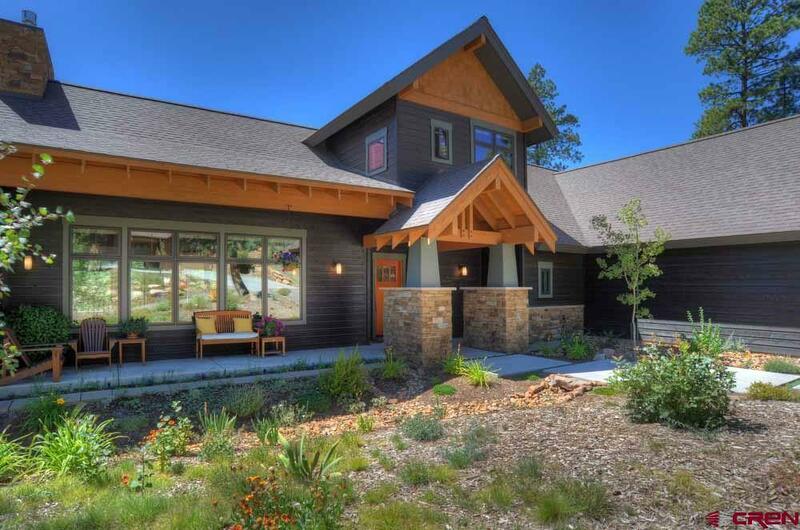 This craftsman inspired, architect designed 2989 SF home in the Timbers at Edgemont Highlands features a stunning blend of warm tones that compliment the comfortable and inviting floor plan. 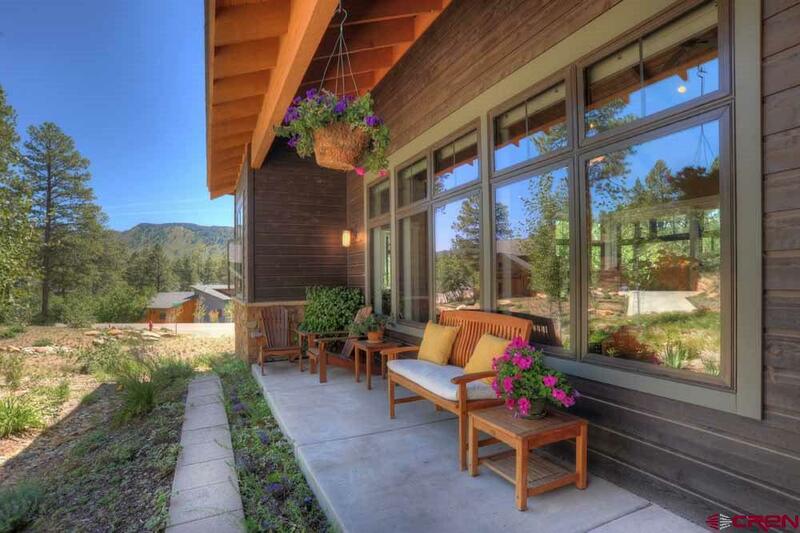 The attractive front elevation will capture your attention before setting foot inside this well-thought out home. The exterior is a perfect combination of wood and stone surrounded by carefully planned landscaping complete with automatic sprinkler system. A great covered porch is the perfect spot to relax and meet neighbors. Inside, the great room with dry-stacked stone gas fireplace, vaulted ceilings, engineered wood floors and built-in speakers is the heart of the home. Off of the great room, there is an office/library with views of the ridge lines to the southeast. The dining room and kitchen are situated so that accommodating both large parties to more intimate family gathers is a breeze. The kitchen showcases a Bosch appliance package- 5 burner range, wall oven, built-in microwave, dishwasher, and french door refrigerator. The alder cabinetry with under-mount lighting, stone back splash, slab granite, and center island create a functional space for the cook. A pantry and ample seating at the bar round out this space. Access to the back patio is off of the dining room perfect for barbecues. The main level master suite is complete with walk-in closet; bathroom with double vanity, large soaking tub, and wrap-around shower (no glass door to clean!). From the master you can walk out to the backyard area and soak in the hot tub or relax on the back patio. Also on the main level you will find the half bath, laundry room with sink, and mudroom with built-ins for shoes and coats. The spacious 2-car garage features a separate, heated workshop area with utility sink. Plenty of space for home projects or extra storage for your outdoor sports equipment and toys. Upstairs you will find the two additional bedrooms with vaulted ceilings, a full bathroom, and linen closet. The crawlspace is conditioned with with a temperature controlled exhaust fan and fully sealed. Located in one of Durangos most popular subdivisions with central utilities including natural gas, paved access, and many amenities including miles of hiking trails, access to a community lodge and herb garden, nearly 200 acres of forested open space, access to National Forest, and over 1.5 miles of beautiful Florida River fly fishing, and abundance of wildlife watching. 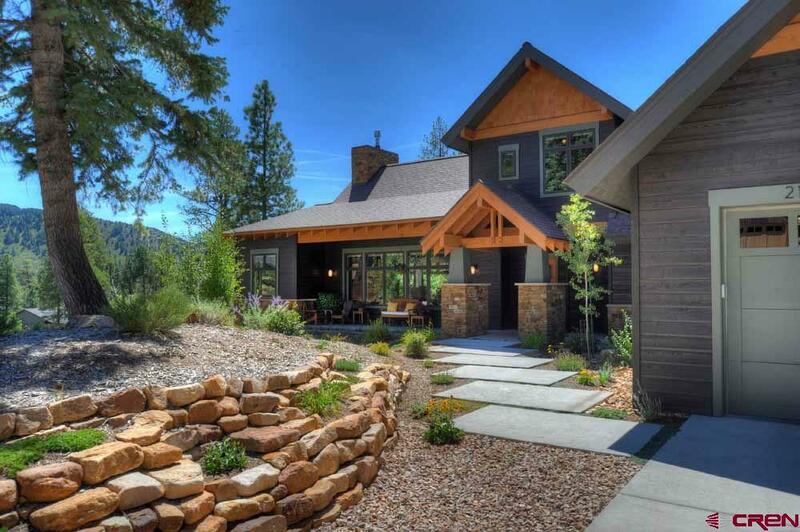 The home has it all with the conveniences of urban living while preserving the quiet, mountain vibe all in less than 15 minutes from Downtown Durango.